David Berman, MD, is an ASPS Member plastic surgeon who is board certified by The American Board of Plastic Surgery® and trained specifically in plastic surgery. ASPS members operate only in accredited medical facilities, adhere to a strict code of ethics and fulfill continuing medical education requirements in plastic surgery, including training in patient safety techniques. As your medical partner, Dr. Berman is dedicated to working with you to achieve your goals. Dr. David E. Berman holds himself and his practice to only the highest standards of technical expertise, knowledge, ethics, and surgical judgement. He strives to meet patients aesthetics goals, while maintaining a natural appearance to all of his procedures, whether enhancing a feature or restoring it. Dr. Berman is a member of the American Society of Plastic Surgeons and performs many cosmetic surgery procedures including Breast Augmentation, Mastopexy, Gynecomastia, Abdominoplasty, Ultrasonic Liposuction, Smartlipo, SculpSure, Cellulaze, Facelifts, Blepharoplasty, and Otoplasty, as well as Botox, Juvederm and other injectable fillers. Dr. Berman also achieved international fame for his work on the John Bobbitt reattachment surgery. Our extremely knowledgeable and caring staff looks forward to the opportunity to assist you with your cosmetic surgery questions and concerns. We offer a full line of skin enhancing services from our Skin Care Center including Picosure Laser Facials and Tattoo Removal, Laser Skin Tightening, and a wide variety of Medical Peels, and HydraFacial. We proudly and knowledgeably offer Berman MD Skin Care Products, Obagi Nu-derm Medical skin care products, as well as SkinMedica, and SkinCeuticals in our amazing Skin Care Center. Please visit our website at www.bermancosmeticsurgery.comfor more information on our office and procedures. Call our office at (703) 406-2444 to schedule a complimentary consultation. "Let Your Outer Body Reflect Your Inner Beauty!" 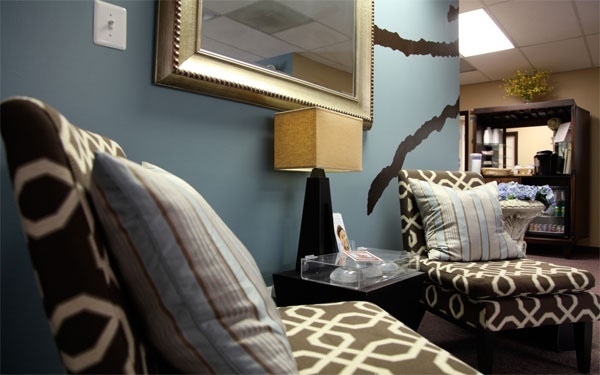 Dr. Berman offers a Complimentary Cosmetic Consultation to his patients. Patients will meet with Dr. Berman to discuss medical history, health concerns and desired cosmetic procedures. 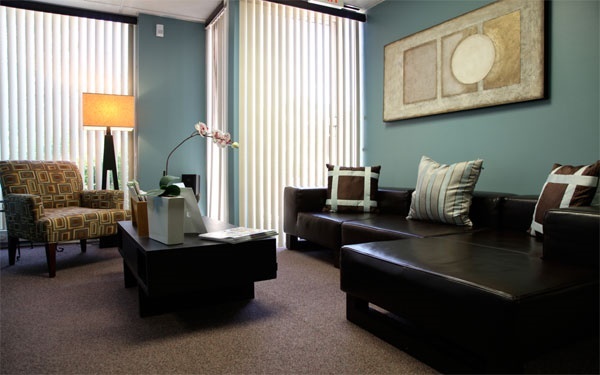 You will leave our office with a wealth of information and a price quote for your procedure. You can also schedule your procedure while at this appointment. Dr. David E Berman is a Board Certified Plastic Surgeon. Dr. David Berman participates in the ASPS Ask A Surgeon service. View responses to public questions below. Is it safe to get breast implants, can they bust and harm you ? I'm looking into getting breast implants and I'm curious if it's safe to get them and what you can do while having them like can you still go swimming? Or do activities such as sports, jumping off of things into the water ? I am a 36 year old physically fit mother of two children (3 and 2). No matter what I do I cannot get the separation between my abdominal muscles to close and I still have sagging in my breasts. Are there any recommended surgeons in the DC, VA, or MD area? Everyone is different. However, I have my patients start stretching immediately and I believe that helps a great deal. Almost all of my patients return to work in 4-5 days. Of course, they are given medication at the time of surgery, which will be helpful. see a board certified PS and you will be in good hands.